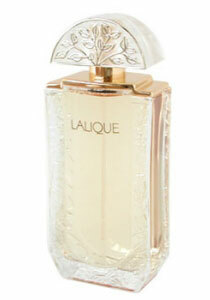 Living Lalique by Lalique is a Floral Woody Musk fragrance for women. 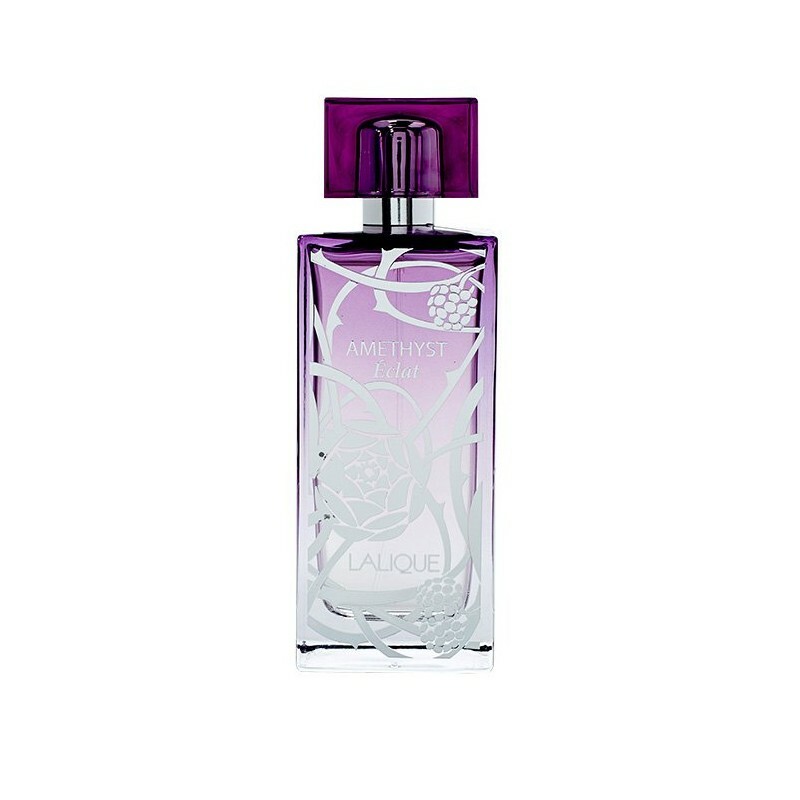 Living Lalique was launched in 2015. 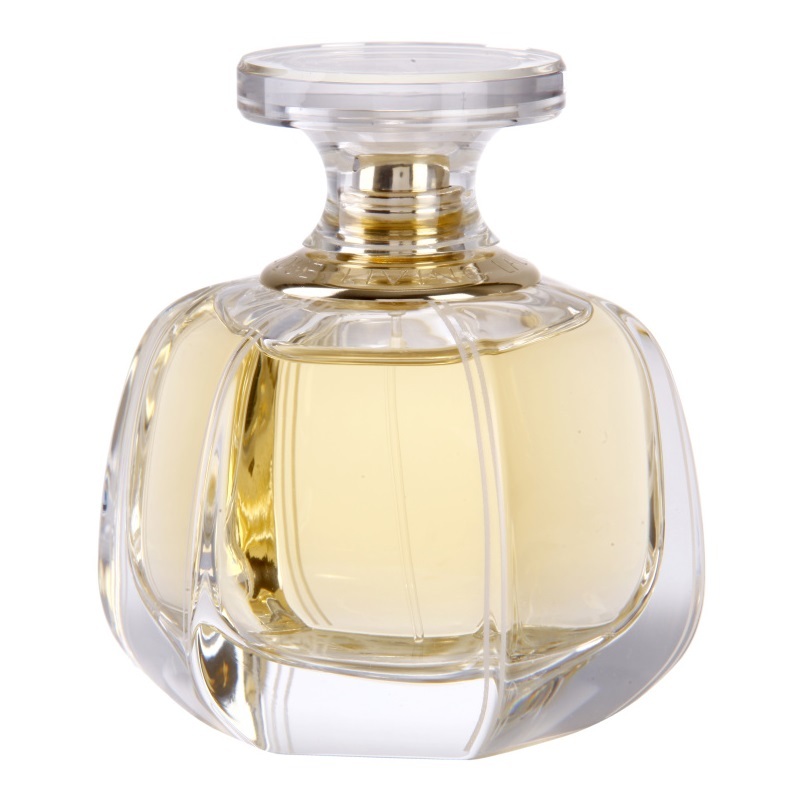 The nose behind this fragrance is Richard Ibanez. 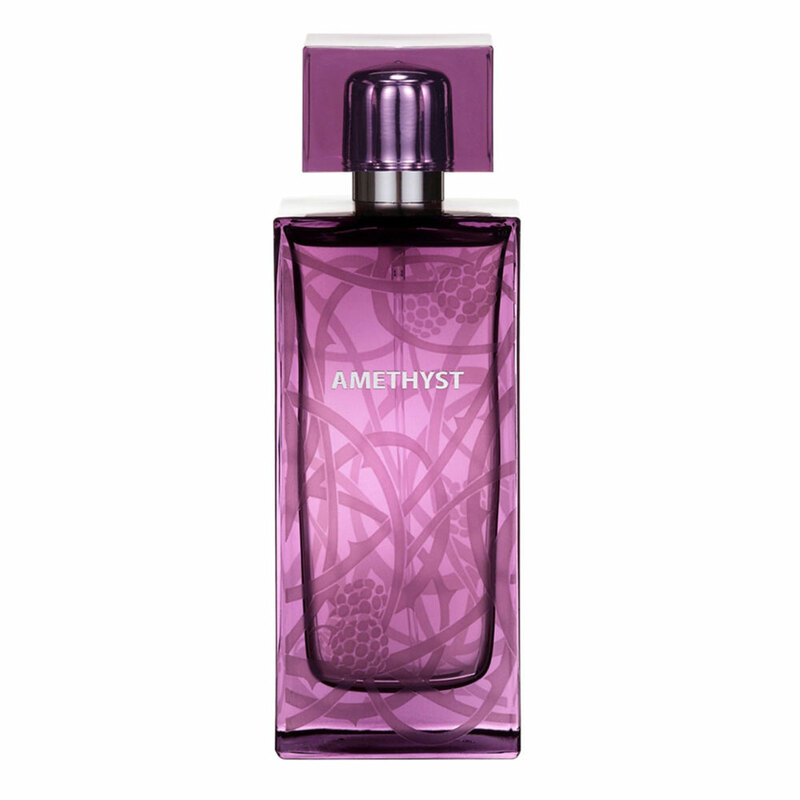 Top notes are bergamot, mint and lavender. 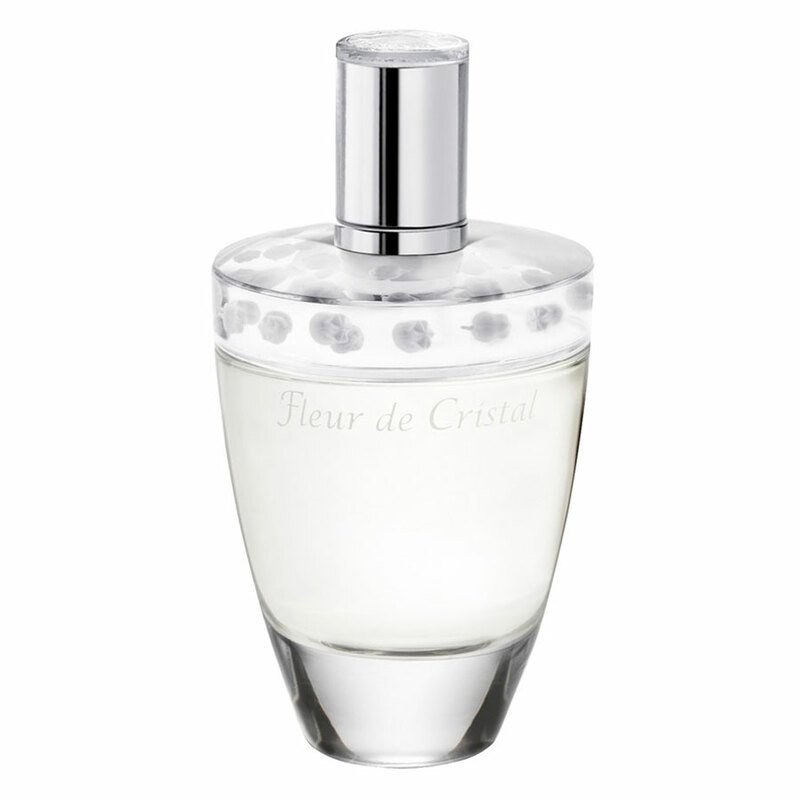 Middle notes are nutmeg, rose, black pepper and iris. 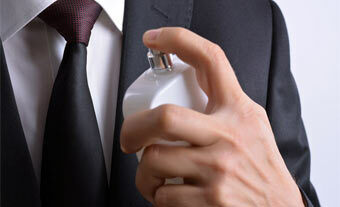 Base notes are cedar, labdanum, orris, sandalwood, vetiver, tonka bean, vanilla and cashmeran.